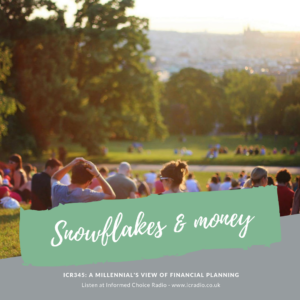 Millennial financial planning with Informed Choice paraplanner and trainee financial planner Andy Bodman, in this episode of Informed Choice Radio. 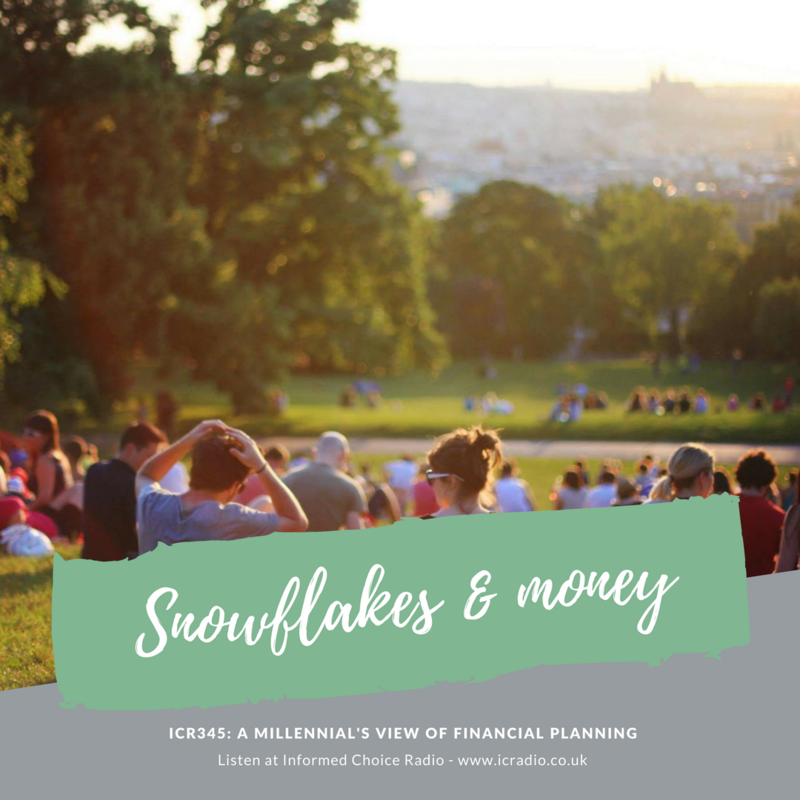 Today on the show, I’m joined by my colleague Andy Bodman, paraplanner at Informed Choice and soon to be financial planner, to discuss millennial financial planning issues. 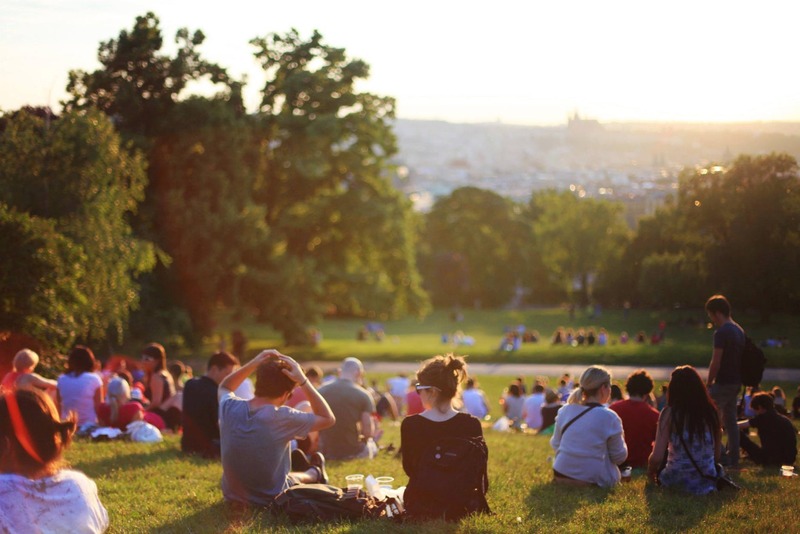 Everything you wanted to know about millennial financial planning including younger people’s attitudes towards money, investing and retirement, but were afraid to ask. You’ve come to the right place! -A new report from the free-market Adam Smith Institute suggests that the UK’s Equity Release sector is in deep trouble, with the regulator having missed opportunities to effectively manage the risks in the sector. “Asleep at the Wheel: The Prudential Regulation Authority and the Equity Release Sector” reveals that firms are greatly under-valuing their No Negative Equity Guarantees – guarantees that ensure that borrowers’ debt can never exceed the value of the mortgaged property. -New research shows that in the wake of the chaos caused by the systems failures at TSB and Visa, a quarter of UK adults are now keeping more cash at home, specifically in case it happens again. GoCompare Home Insurance found that 80% of people say they now keep emergency cash at home. -New figures published by the Office for National Statistics comparing different countries shows a dramatic fall in the UK’s relative position when it comes to improving life expectancies. The figures come as the latest weekly death statistics for England and Wales show the eighth consecutive week that the number of deaths has exceeded the average for the last five years. -Energy regulator OFGEM has increased the maximum energy companies can charge customers on variable tariffs by £47 a year, as a result of rising wholesale energy prices. OFGEM’s safeguard tariff, which applies to those who pre-pay for their fuel, will rise to £1,136 a year in October. -Young families will not be helped onto the property ladder by plans to build 460,000 new homes on green belt land. This is according to the Campaign to Protect Rural England, which says 78% of planned property developments on greenfield sites do not meet the government defintion of ‘affordable’. In this episode I chat with Andy ‘Bodders’ Bodman, a paraplanner at Informed Choice who is close to becoming a Financial Planner. We get a millennial’s view of financial planning from Bodders, understanding the biggest money issues facing his generation, discussing access to advice and talking about how to prioritise spending and saving when you’re young.